Once an IUJer always and IUJer. 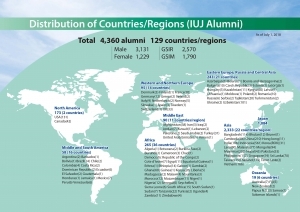 Alumni become a global family spanning over 130 countries and 37 years of history. 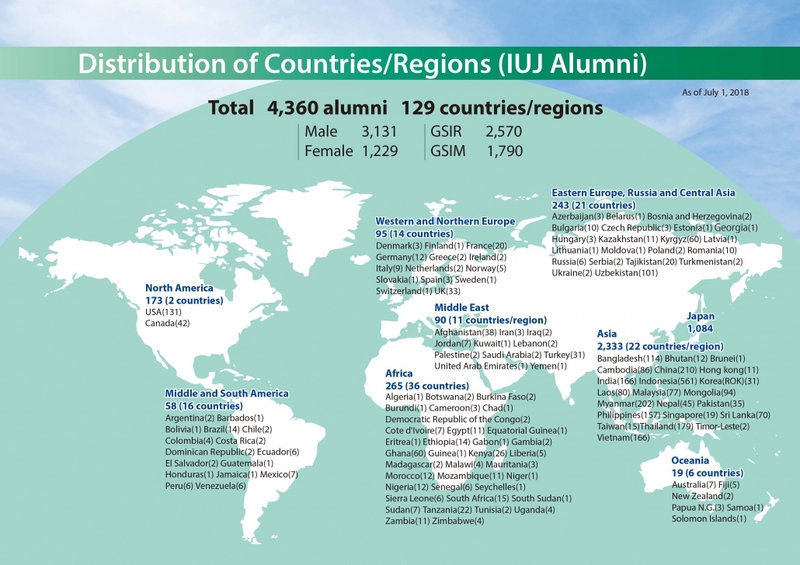 No matter where we go, we find a common soul: Sharing the IUJ experience is like nothing else. So when we meet for the first time, or after 20 years since graduation, it is like being with your closest friend. We are in government, business, academics, international organizations, and we are making a true contribution to our local society and global world. We are proud IUJers. We are excited to welcome back Alumni for “Homecoming” with Open Day 2019. April 27 on campus. 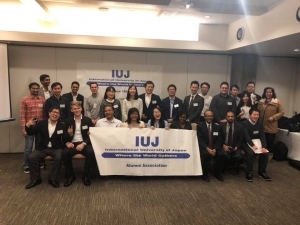 The class of 1989 is coming back, along with their sempai and kohai, to celebrate their 30th year since IUJ graduation! We are excited to see the all.